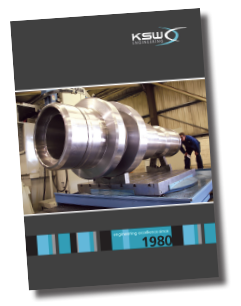 KSW has demonstrated why the company is one of the world’s leading heavy engineering specialists with the completion of six 9,000 KG High Pressure Housing’s for a blue chip oil company. 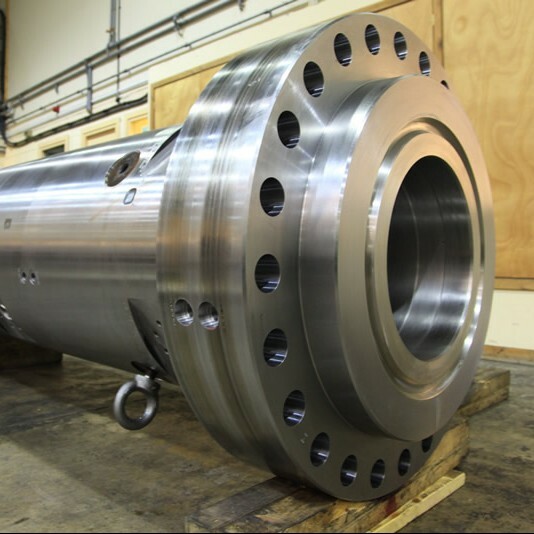 The parts are fully clad with Inconel 625 and were turned on KSW’s 10m Goratu Lathe using a 2,900mm Long Sandvik silent boring bar on the internal bores. The boring operations were carried out on KSW’s new Doosan DB130 Borer.